Very often 3D printing is used to produce prototypes suitable for testing the goodness of the engineering phases of a new product; the first prototypes are used for visual and ergonomic tests; in the subsequent steps it may be useful to carry out functional and assembly tests even with the electronic parts; in this case, sintering of nylon powders is generally preferred to guarantee better mechanical performance; if the need is to produce aesthetic prototypes it is certainly better the stereolithography for the smooth finish that makes the pieces easily paintable and visually associated to a piece of plastic molding. If the need is to produce a pre-series it is worthwhile to definitely take into consideration the silicone mold casting; with this solution we have the possibility to use the pieces produced also to assemble definitive machines to be marketed as the performance of the pieces, both aesthetically and functionally, are completely comparable to plastic molding. This is the future of rapid prototyping processes that will increasingly be transformed into production processes, significantly reducing the time and cost of product development. 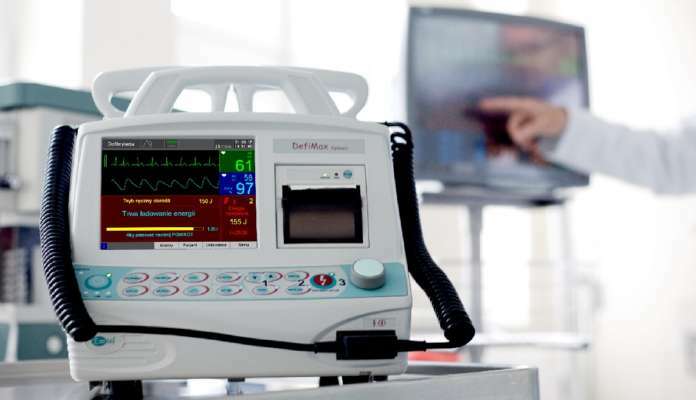 This is the case of the company EMTEL, a Polish company leader in the production of devices for monitoring the patient’s biological parameters and resuscitation devices. 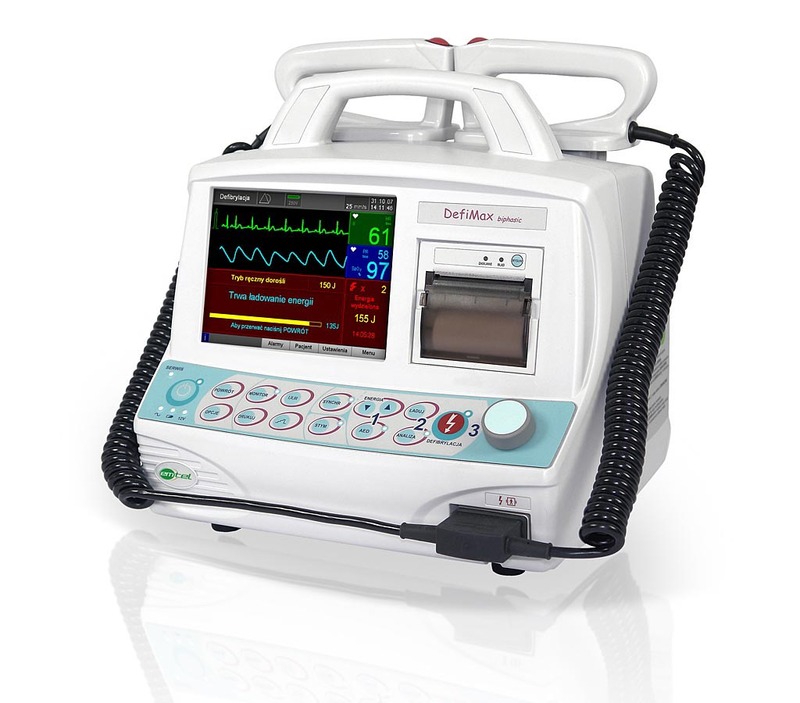 EMTEL’s flagship products are patient and defibrillator monitors. The company made use of a 3D printer, for the production of cardiac monitors, both in the prototyping process and in the production of ready-to-use products. As stated by Wojciech Przybycień of EMTEL, “Thanks to the internal printer we are able to produce accessory parts that we previously entrusted to subcontractors“. Consider then how much these advantages are even more amplified if the entire production cycle takes place within its own company core !! From the internal evaluation of the company, we saw that the costs were reduced by about 90% and in terms of completion times there was a reduction of days from 30 to 5; moreover, the pieces, accurately detailed from the beginning, were excellent results and no corrections had to be made. It can be said that it is truly a turning point in the production environment! of our staff will contact you as soon as possible. Want to stay updated on our latest news and promotions? Enter your e-mail address and subscribe to our newsletter.